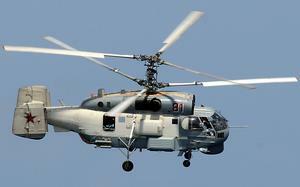 Development of the Russian-made Ka-27 (NATO Designation: 'Helix') antisubmarine helicopter began in 1970; series production began in 1977. The helicopter entered service in 1981. Equipped with: radar and sonar for submarine detection; a heated torpedo bay for operation in cold termperatures; flotation bags for water landings. 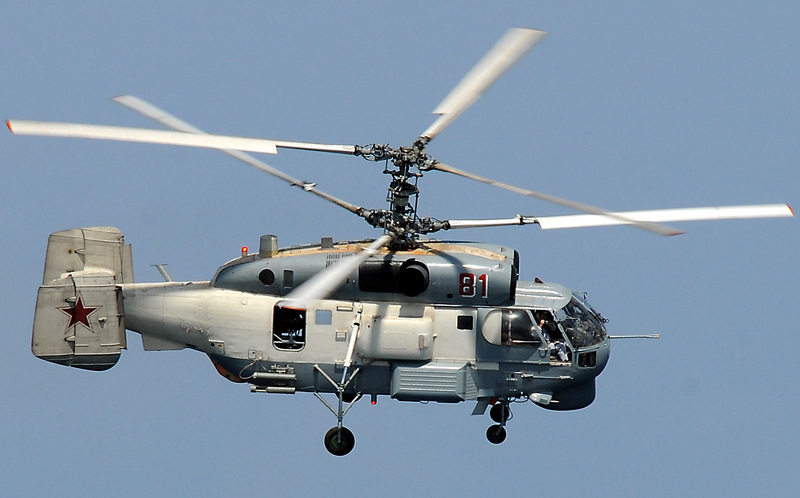 First flight of the Ka-27 was in 1973. Resources related to the Ka-27 , provided by the Vertical Flight Society. 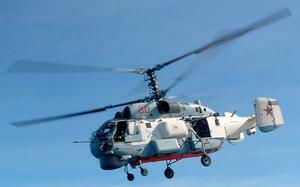 Resources related to the Ka-27 , provided by public sources across the internet.